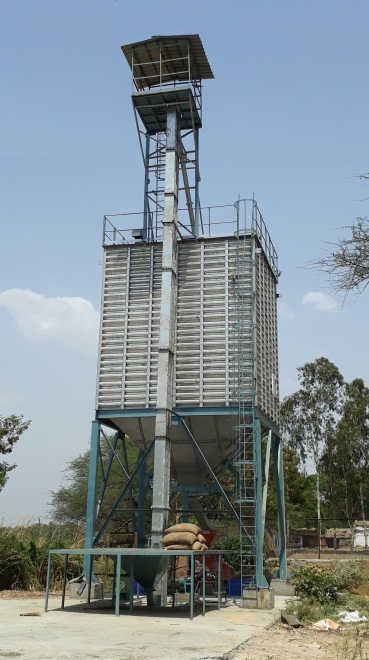 Compartmental Silo/ Hopper Bottom Silo (Bins) - We offer exclusively designed and engineered bins of plane sheet or corrugated sheet of different shapes/ sizes. Rectangular / Hexagonal or Octagonal bins designed and manufactured by us, have been widely accepted in Dal and Rice Industries. 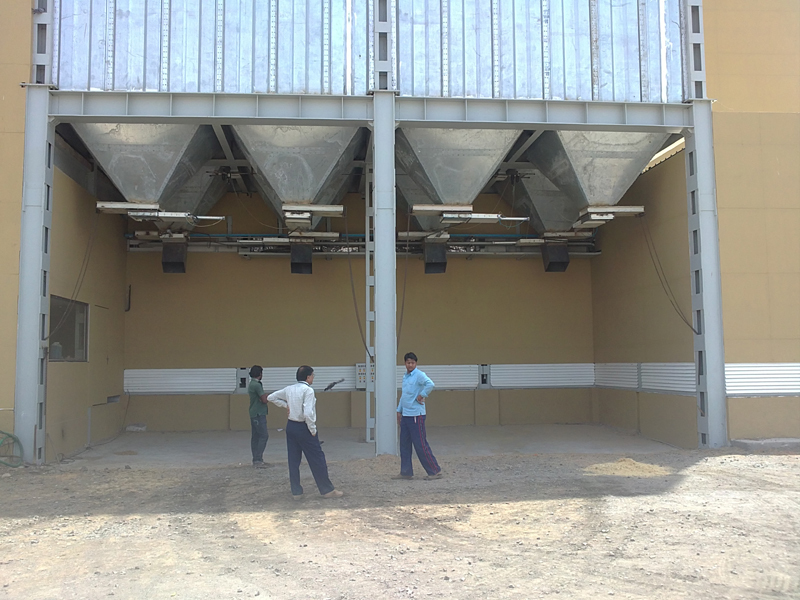 Bin Capacity ranges from 5 MT To 100 MT or more, as per the demand.